HomeAdvisor has connected more than 30 million homeowners to our network of 93,000 home service professionals since 1999. 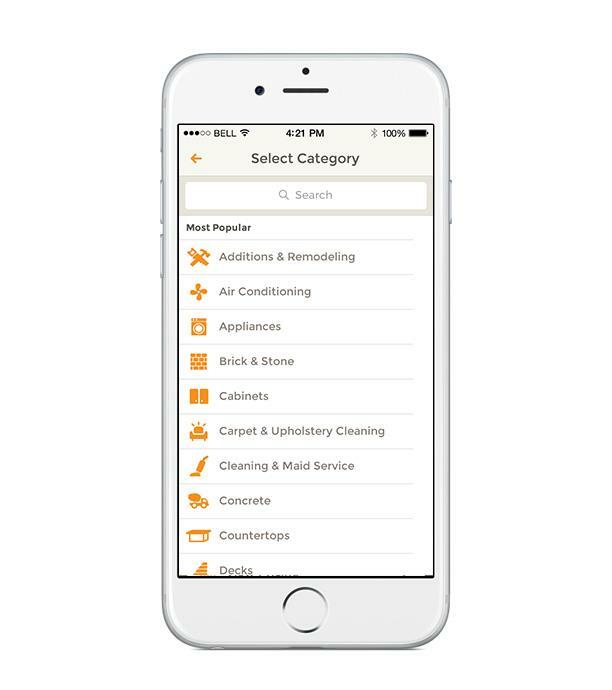 As the largest home improvement marketplace, we understand that busy homeowners need to schedule home projects on demand and on the go. That’s why we’ve created a mobile app that makes it easy to find local home service professionals, compare ratings and reviews, and instantly book appointments. 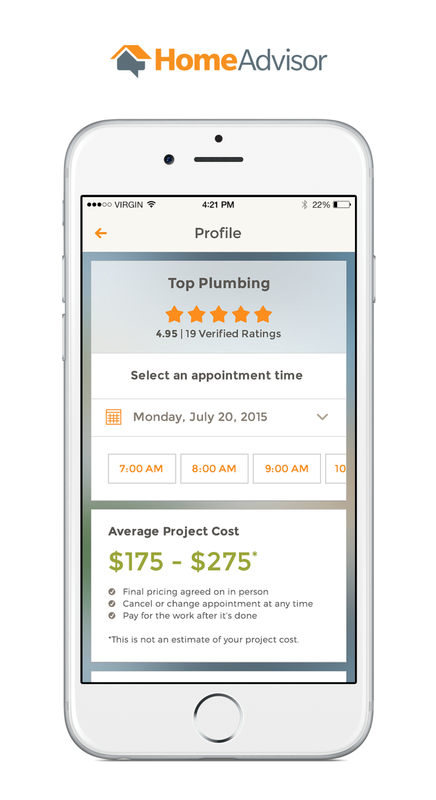 With the HomeAdviosr app, homeowners can find an available home pro and schedule an appointment in under a minute. It’s the fastest, easiest way to find and schedule a home pro. We integrated on-demand booking technology into our app in 2015. In 16 years of business, the complaint we’ve most often heard -- from homeowners and service professionals alike -- is that it can be difficult to get in touch. In fact, in a recent HomeAdvisor survey, 78% of homeowners reported having a hard time connecting with a professional and 71% had a difficult time scheduling an appointment. 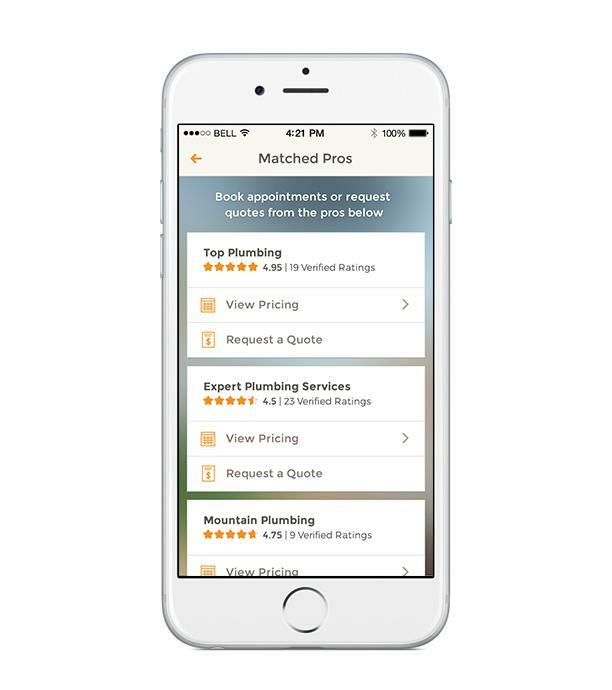 HomeAdvisor’s on-demand mobile scheduling tool, Instant Booking, is the answer to home service’s biggest problem. Instant Booking makes it possible for homeowners to view professionals’ real-time availability and schedule appointments. All with the click of a button from their mobile devices -- phone tag and hassle-free.  Our mobile app is super-innovative. 3. 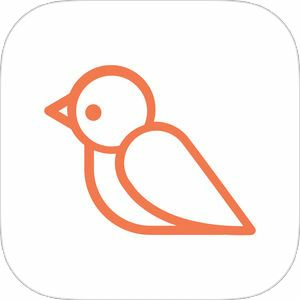 It’s the only mobile scheduling tool that lets home professionals sync booked appointments with existing calendars such as Google. HomeAdvisor service requests via the mobile app have increased 174% year over year. And, since the recent rollout of Instant Booking in July, we’ve doubled customer satisfaction scores -- bringing them into alignment with e-commerce colossi such as Amazon and Apple. And, nine out of 10 booked appointments turn into real jobs for our member pros.